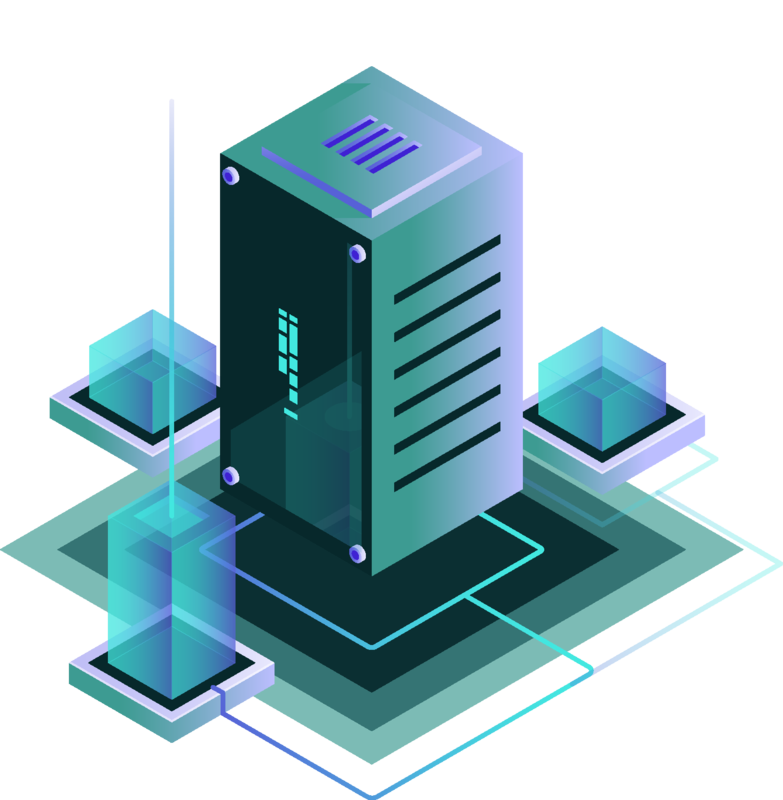 BTT Cloud’s dedicated server management solutions provide companies with load balancers, firewalls, storage and network infrastructure that is necessary to enhance business applications. Through this solution, companies can reduce IT infrastructure and human resources costs while improving scalability and performance. Our experts will work with you to determine your needs, plan the process ahead of time, configure the environment and migrate the data. Your performance and security will be monitored 24/7, giving you peace of mind and time to focus on your core business.